When public safety is at stake, you need proven solutions. 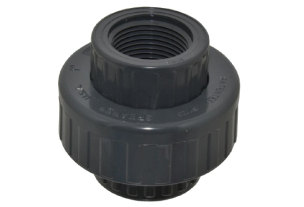 T&C Plastics' experience over the last 40 years means you receive the best products for safe drainage of tainted wastewater via our chemical- and temperature-resistant materials. 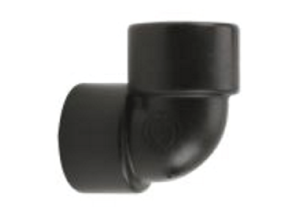 T&C Plastics manufactures polypropylene pipes, fittings and valves, with fast turnarounds, competitive pricing and the highest quality industry standards. 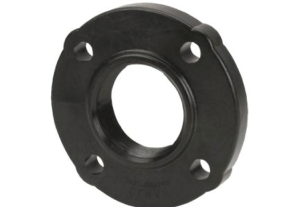 Please contact our sales department to learn more about your polypropylene pipe, fitting and valve options.